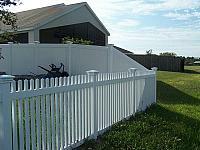 Take a look at the Vinyl & PVC Fencing projects that we have completed. We hope to add your project to this gallery soon! 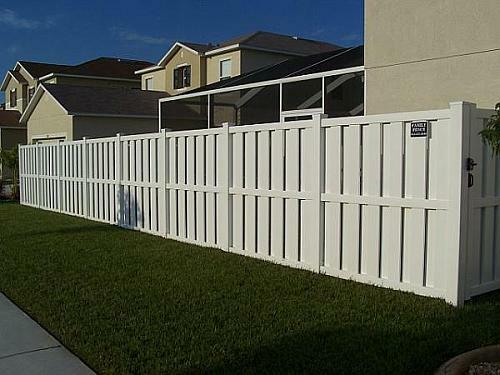 Create a sleek and modern aesthetic while securing your property with a vinyl fence in Tampa. 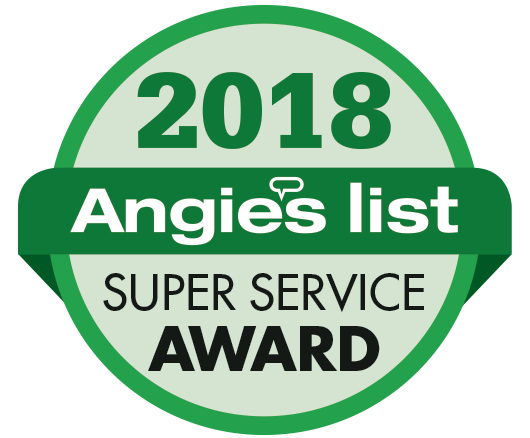 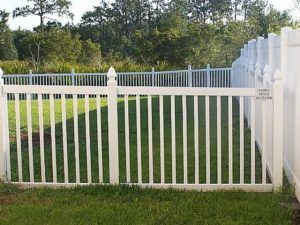 Family Fence Company has been the contractor of choice for Florida residents for eye-catching vinyl fences that stand the test of time and changing weather. Durable – Count on vinyl to withstand high winds and harsh weather conditions. 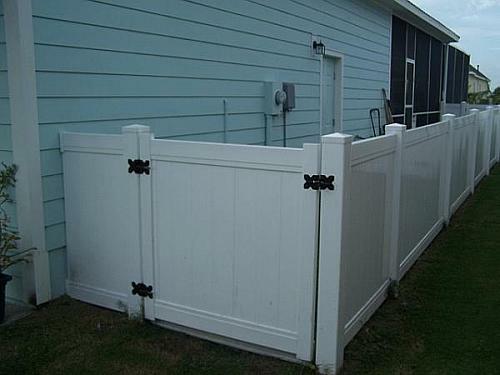 Vinyl fences were introduced as a stronger and more stable alternative to wooden fences that contained farm horses. 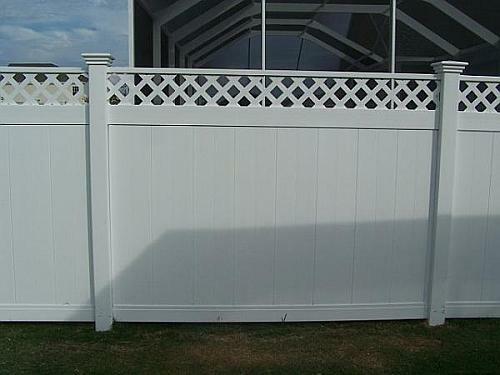 The materials used for today’s vinyl fences have become even more durable. 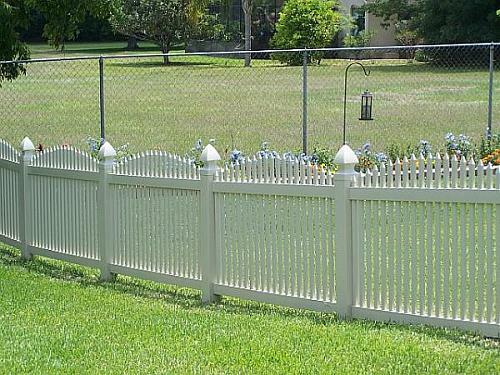 Low - Maintenance and Long Lasting–Vinyl does not fade or lose color over time. They can remain beautiful, despite very little upkeep. 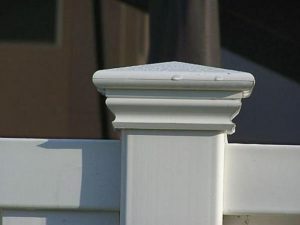 As vinyl is unlikely to chip or corrode, they last longer. 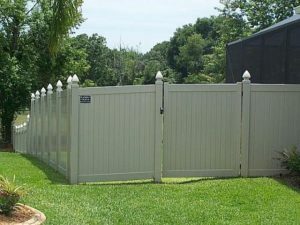 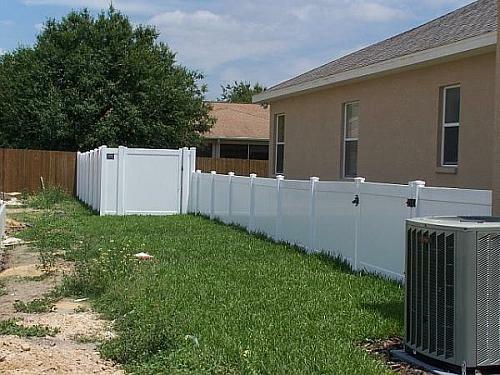 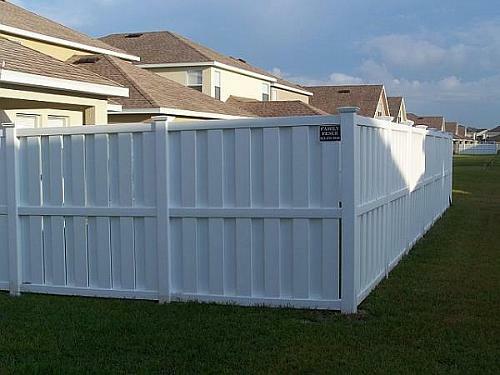 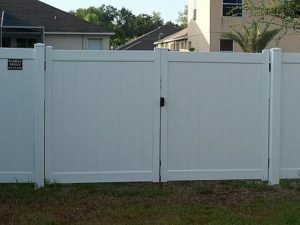 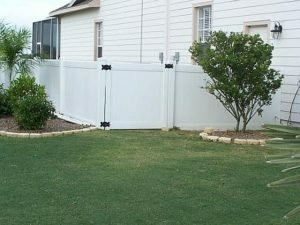 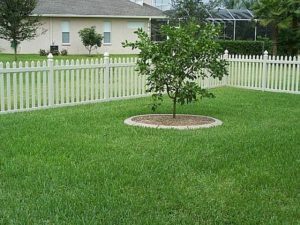 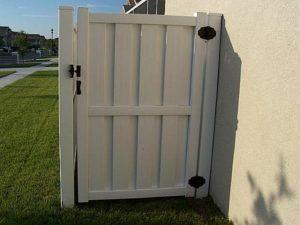 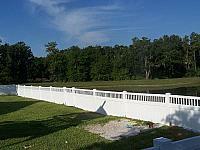 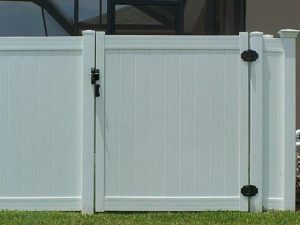 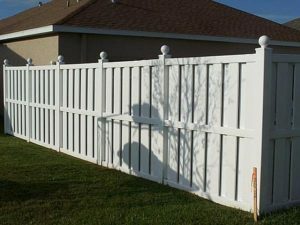 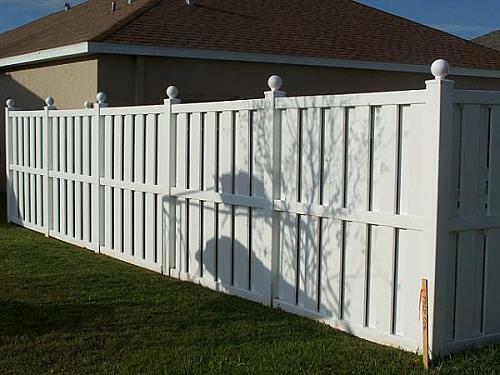 Combined with our expert vinyl fence installation in Tampa, you are sure to get a fence that lasts. 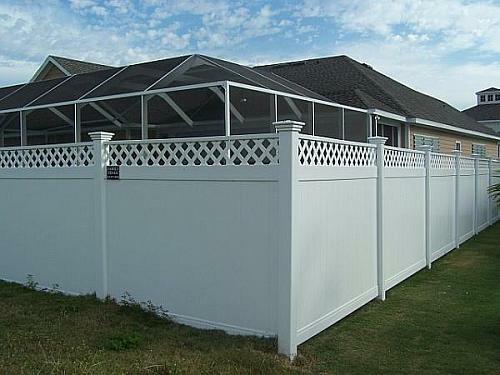 Versatile – Vinyl fences are the perfect addition to complete the modern appeal of a home. 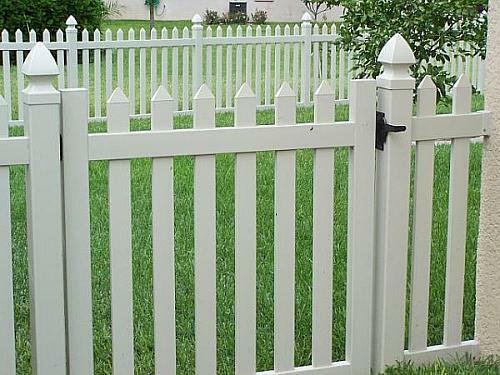 They are also effective in containing livestock in farms. 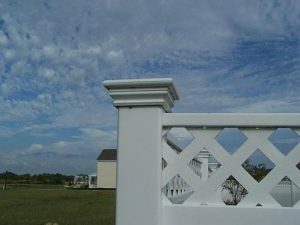 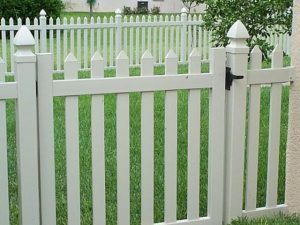 Low-Cost – If you are using vinyl to secure vast areas such as the perimeters of a subdivision, turn to Family Fence Company. We install top-grade vinyl fencing at competitive prices. 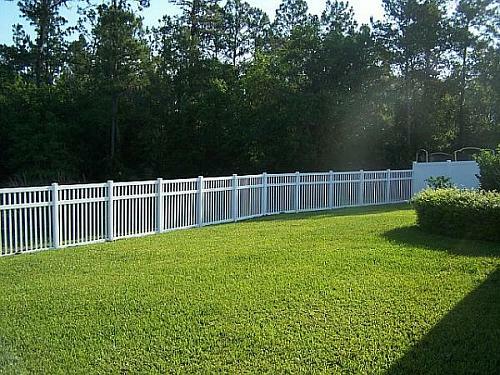 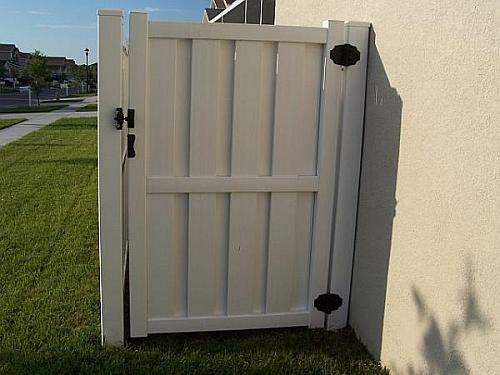 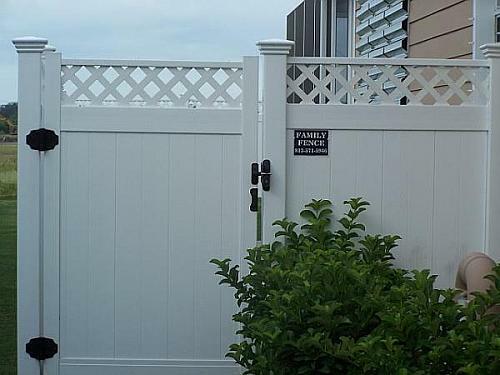 Family Fence Company is known for providing seamless service and superior workmanship. We handle every aspect of your vinyl fence installation in Tampa, from fabrication to installation and everything in between. 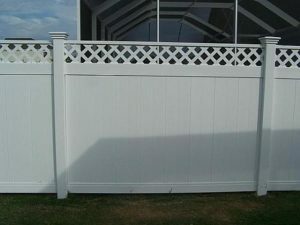 All you need to do is tell us how you envision your vinyl fence and we’ll work to realize it!